The time has come to discover the great destiny that awaits you. The Star Wars®: Force and Destiny™ Beginner Game is now available from your local retailer and through our online store. 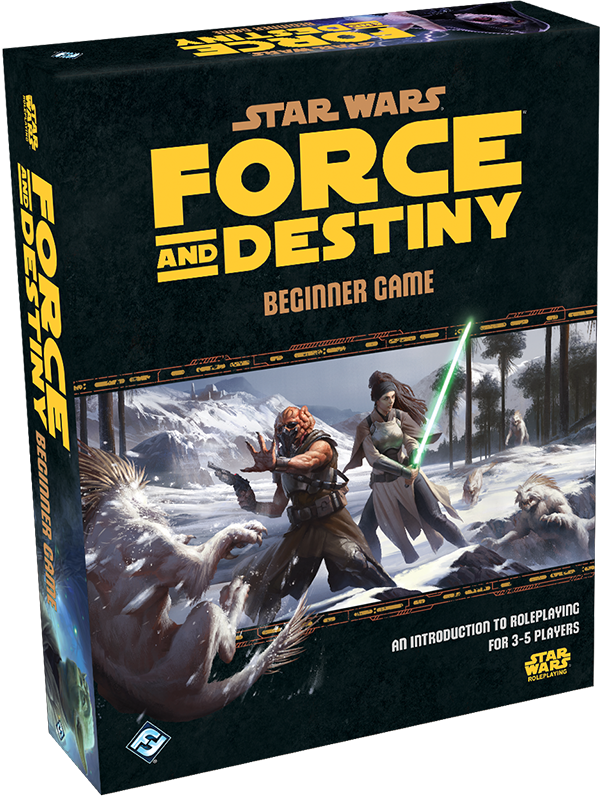 In the Force and Destiny Beginner Game you will find everything your roleplaying group needs to reach out to the Force, ignite your lightsabers, and embark on an epic journey. The included adventure, Mountaintop Rescue, teaches you the gameplay system as you go, while custom dice create new narrative possibilities with every roll. Four full-color, pre-generated character folios allow you to quickly take on an enticing role and begin playing. Mountaintop Rescue takes you to the Outer Rim planet of Spintir on a quest to rescue your kidnapped friend, the scholar Hethan Romund. You have heard that she is being held in an ancient Jedi temple by a dark side Force-user known as Malefax. Knowing little about Spintir and the perils that await you, you and your allies are nevertheless determined to do whatever it takes to save your friend. As discussed in our first preview, Mountaintop Rescue gradually teaches players the Force and Destiny roleplaying system as they progress through the game. The included maps and character tokens make it easy for you to immerse yourself in the action and visualize Mount Tellec’s snowy slopes. Game Mastering tips throughout the adventure also help new GMs guide players through the game’s mechanics while engaging them in the adventure. New to sensing and using the Force, the characters of the Force and Destiny Beginner Game are ready to fearlessly confront whatever lies ahead of them. Representing four different species and Careers, these characters also hail from very different backgrounds: a quiet monastery, a large rural family, the solutide of the Outer Rim wilderness, brutal slavery. They each bring to the adventure a unique personality, specialized skills, and Force Powers. You can learn more about each of them in our third preview. Full-color character folios not only provide the characteristics, skills, and background for each character, but also provide charts that make using those skills and planning your next move easy to do. 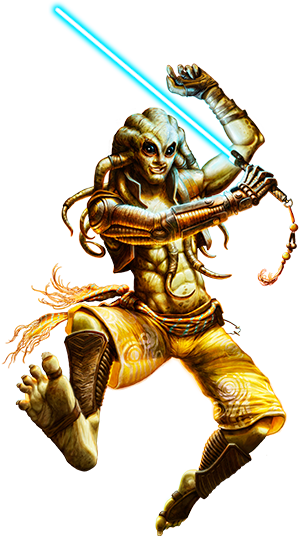 Within the character folios you’ll also find options for advancing your character, such as new talents to acquire and ways to upgrade your Force Powers. In addition to what you’ll find in the Force and Destiny Beginner Game Box, you can also download two more character folios and another adventure from the Force and Destiny minisite. The Lure of the Lost adventure picks up at the moment where Mountaintop Rescue leaves off. It opens up locations throughout the planet Spintir, pits players against fearsome new adversaries, and promises to reveal incredible secrets about the Force. Our second preview provides some suggestions for going beyond the Beginner Game. 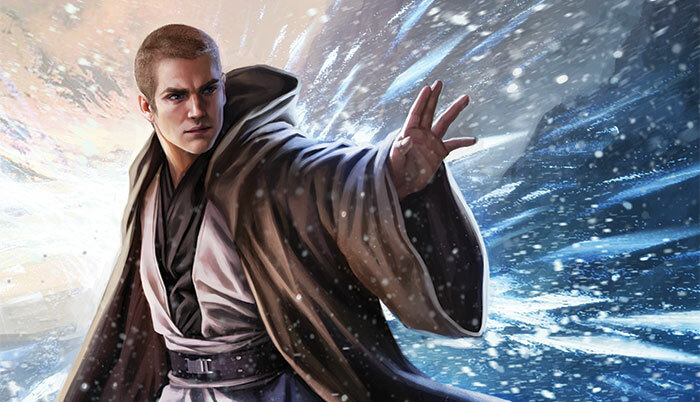 You can create new adventures using the adversaries and locations of Mountaintop Rescue and Lure of the Lost, or take the characters from the Beginner Game on adventures throughout the galaxy and even incorporate ideas from Edge of the Empire™, Age of Rebellion™, and the upcoming Force and Destiny™ rulebook. 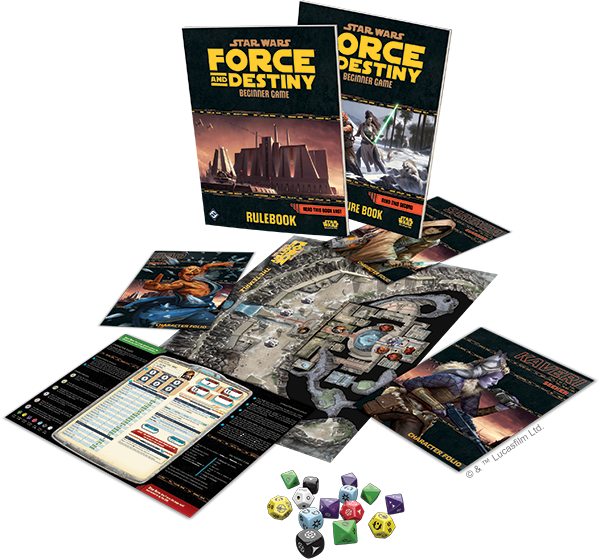 Whether you’re new to roleplaying games or an experienced Game Master eager to run the Force and Destiny system for the first time, the Force and Destiny Beginner Game offers you an easy an exciting entry to roleplaying games in the immense and iconic Star Wars universe. Pick up your copy of the Force and Destiny Beginner Game today!